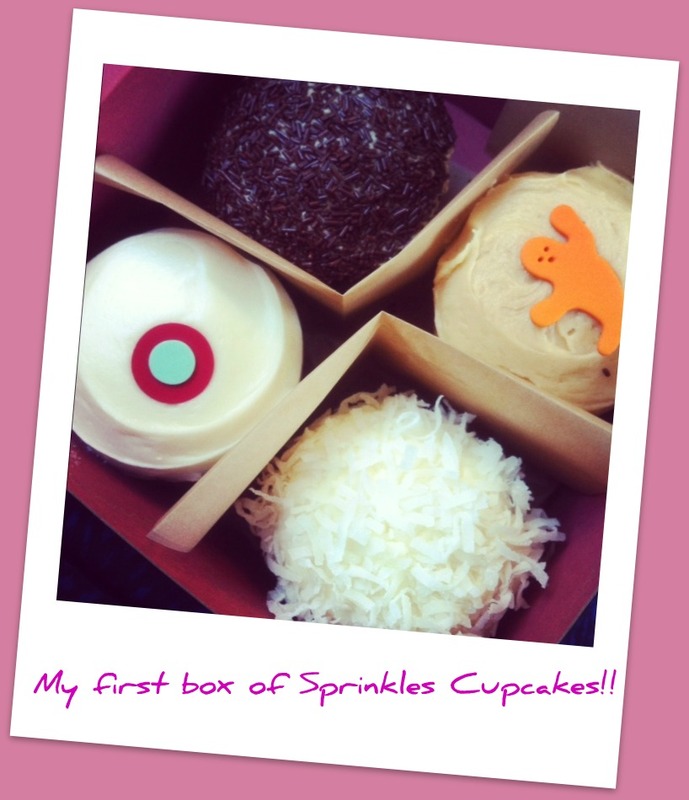 sprinkles | Stay Calm, Have A Cupcake! Valentine's Day is 11 days away! After looking around the blog world, I realized that I better hurry up and jump on the Valentine’s Day bandwagon! Everyone has great posts about Valentine treats, gifts, date ideas, and reservation tips! I haven’t really had much time to think about Valentine ’s Day, but no more excuses – today is a VDay post! Need some sweet ideas for that special someone? I am here to help! 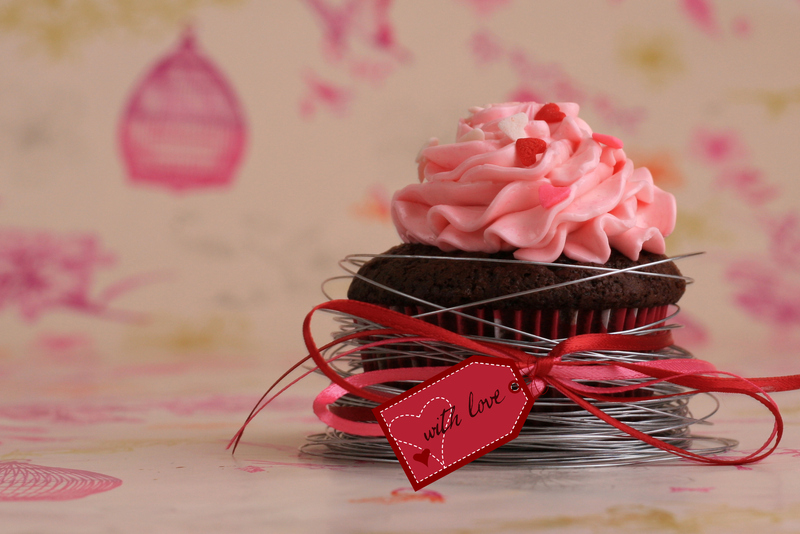 Cupcake Love, Cupcake kits are perfect gifts to give to your girlfriend of any age. My customizable kits are fun to decorate and even more fun to eat. 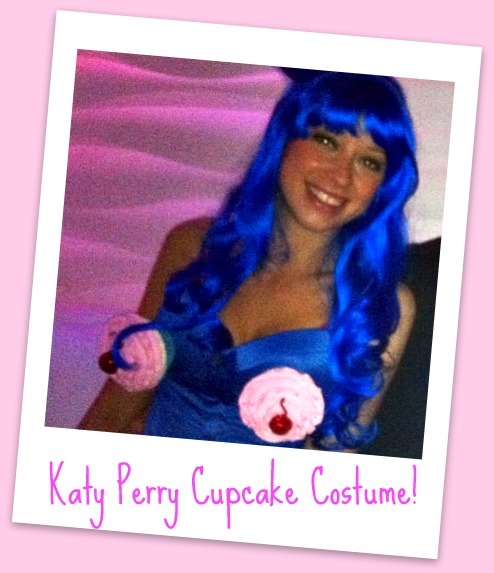 Each kit comes with 6 unfrosted cupcakes, a piping bag full of homemade frosting, and a container of custom sprinkles. 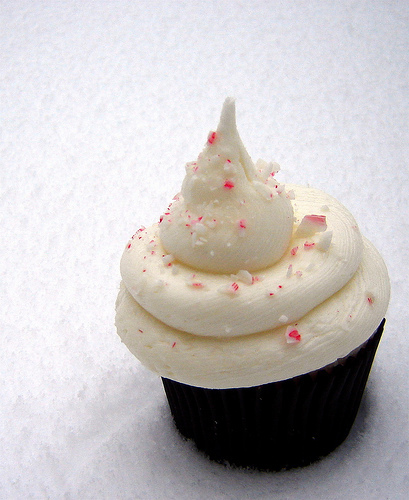 Just cut the tip off the piping bag, frost your cupcake, top with sprinkles, and enjoy! Better yet, get a bottle of wine, turn on a chick-flick, and have a girls night decorating cupcakes with your closest gal pals. 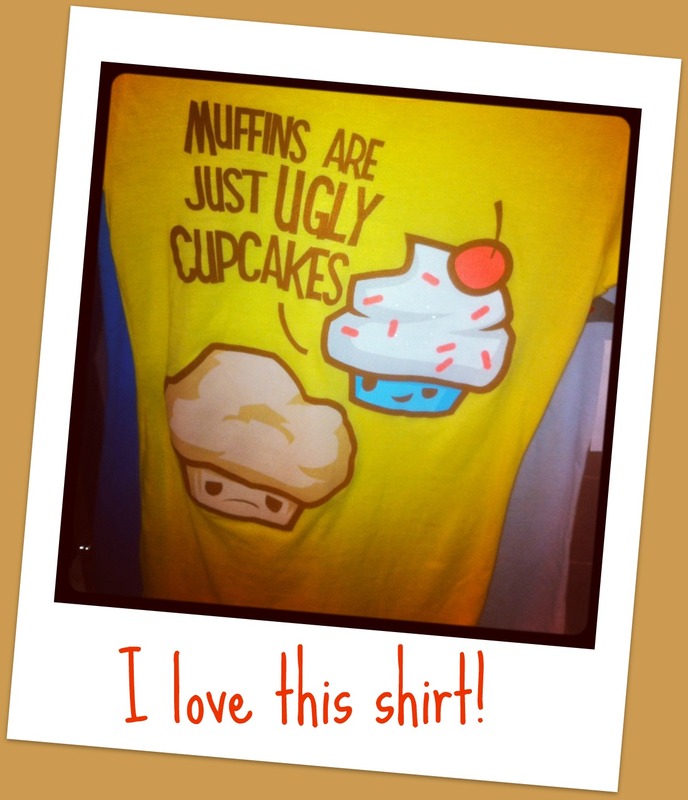 A Gift for Cupcake Lovers! Delivered straight to you door! Try the gift that keeps giving (for 3 or 6 months atleast)! 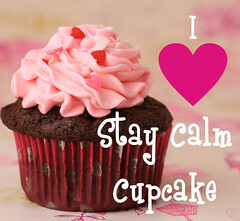 StayCalmCupcake Club is the perfect gift for the cupcake lover in your life. 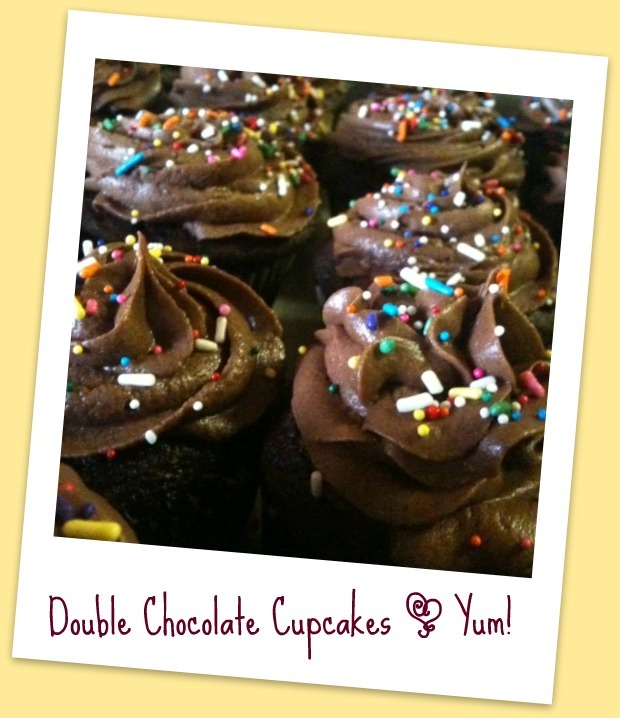 Get a cupcake kit delivered right to your doorstep once a month for 3 or 6 months! Join the club and get exclusive coupon codes for the whole year – up to 50% off coupon codes, buy one get one deals, and so much more. This is a much cheaper way than buying cupcake kits individually. Each membership is 100% customizable, from date of delivery, to months you want them delivered, to flavor, and recipients! Stop by and take a look! Looking for a sweet treat your man will love? 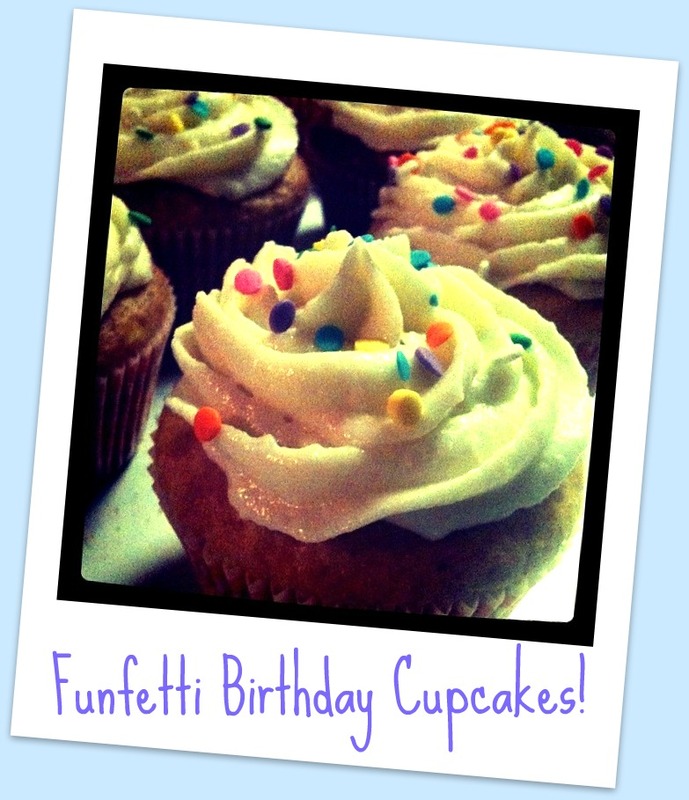 Cupcake Jars - Easy and Delish! Cupcake Jars do the trick every time. 2 moist cupcakes topped with fluffy frosting, neatly baked into a mason jar. Ladies, we all know men don’t want the hassle of decorating their own cupcakes, so give them what they really want…a cupcake treat that they can eat mess free sitting in front of the tv! Each order comes with 3 jars and is decorated with fabric and ribbon. Does your guy have a favorite football team, hobby, or TV show? Let me know and I will decorate each cupcake jar according to his favorite things! Cupcake jars can be eaten right out of the jar, or can be warmed in the microwave and added to a bowl of ice-cream. What man could say no to that? What about treats for the Single Ladies out there! Single Girls Need Sweets Too! Have Kids? 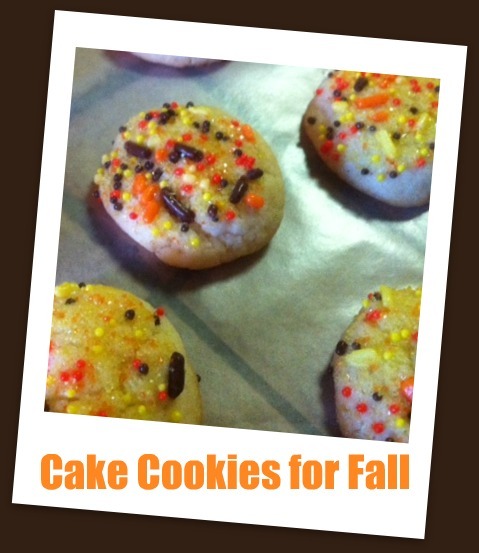 Want an easy treat for them to take to school? 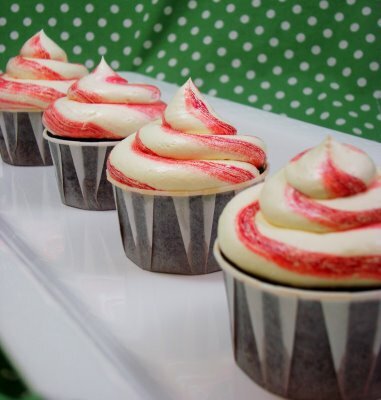 Cupcake's Individually Wrapped - Perfect for class parties! 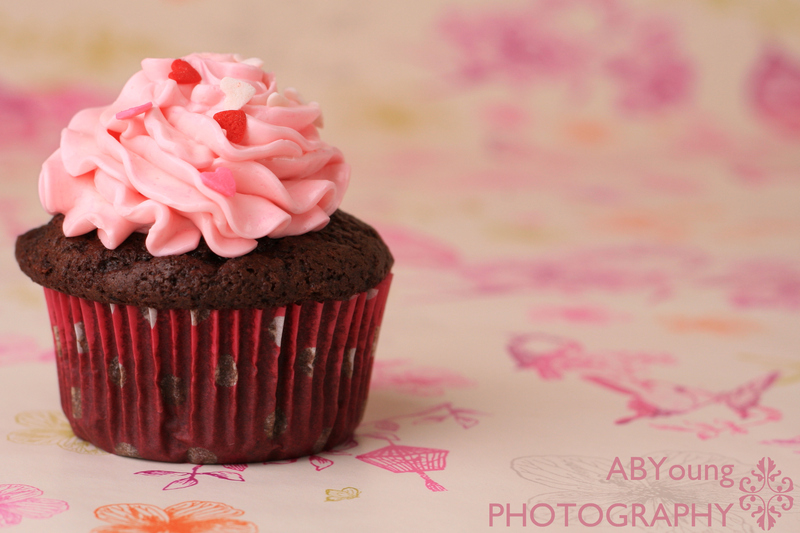 My individually wrapped cupcakes are perfect for school parties, or Valentine treat exchanges. Not to mention you’ll look like a super mom who “baked all those cupcakes”. Each cupcake (order as many as you like!) 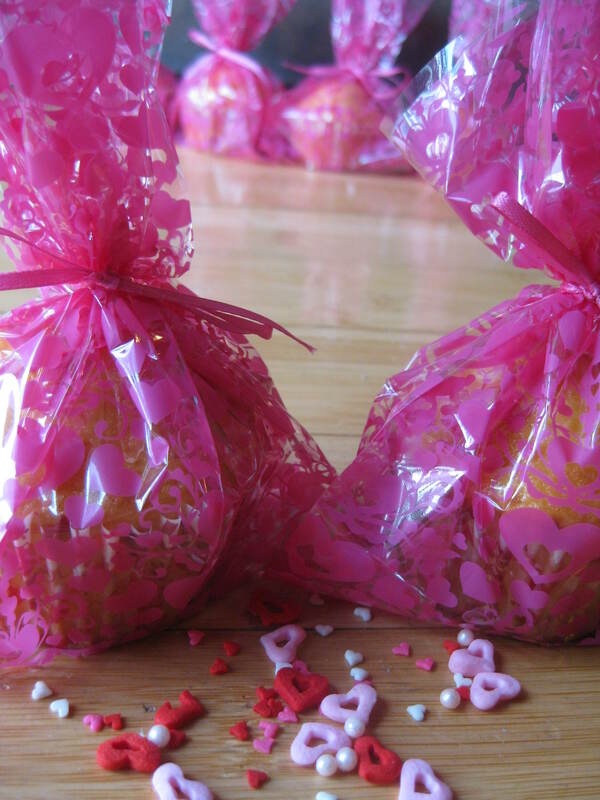 is individually wrapped in a pink heart cellophane bag and tied with a ribbon. 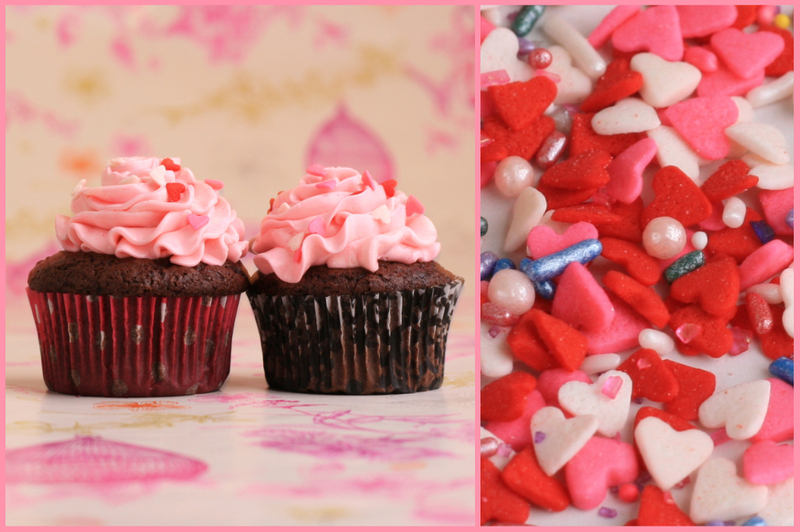 For each cupcake valentine you order you will receive a miniature bag of icing, and a small bag of sprinkles. Kids will love decorating their own cupcakes! It’s a fun way to trade Valentines. 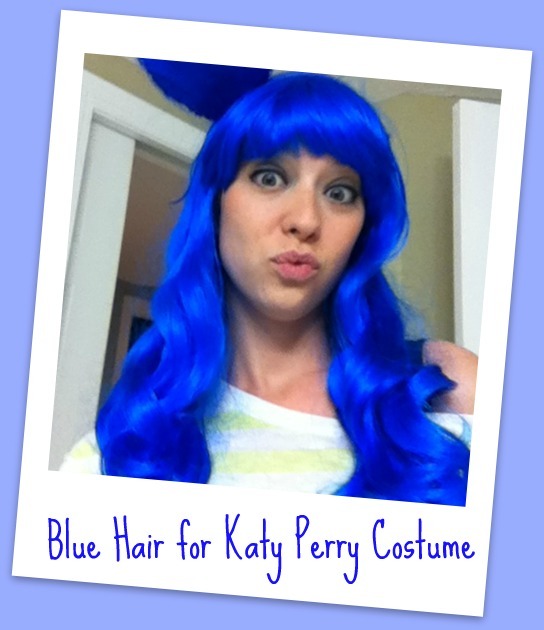 All orders can be customized with name tags if you would like. Don’t forget to use code SCCS10 FOR 10% off your purchase. And if you spend more than $10 you get 4 free mini cupcakes added to your order. 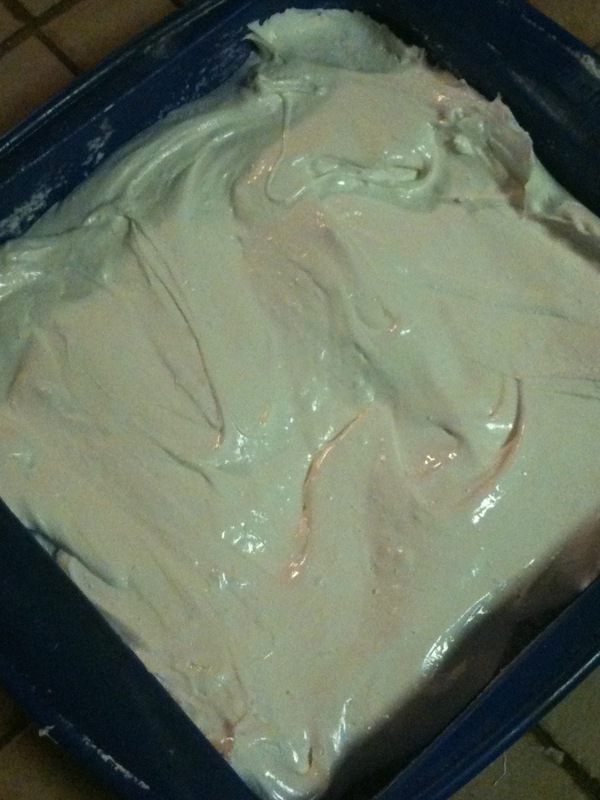 I have to be honest though, my first attempt at homemade marshmallows was nothing short of a “sticky, messy, disaster”. 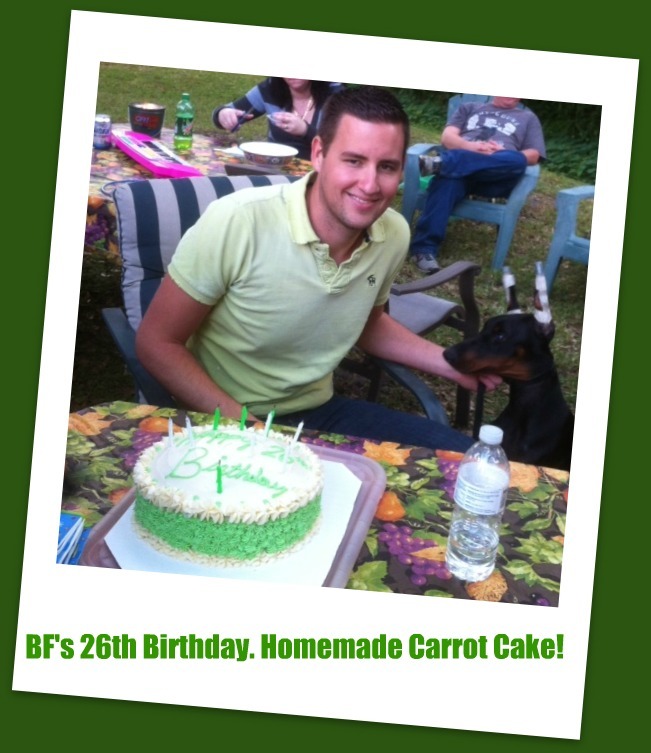 But I blame the recipe – lesson learned: Just because a blog looks cute and credible, does not mean it is. People can post anything they want, even if it a fake recipe! So be careful…Anyways, I was so determined to prove my marshmallows nay-sayers wrong that I searched for a new recipe and tried again. The second recipe was much more consistent and had far more reviews and success stories. 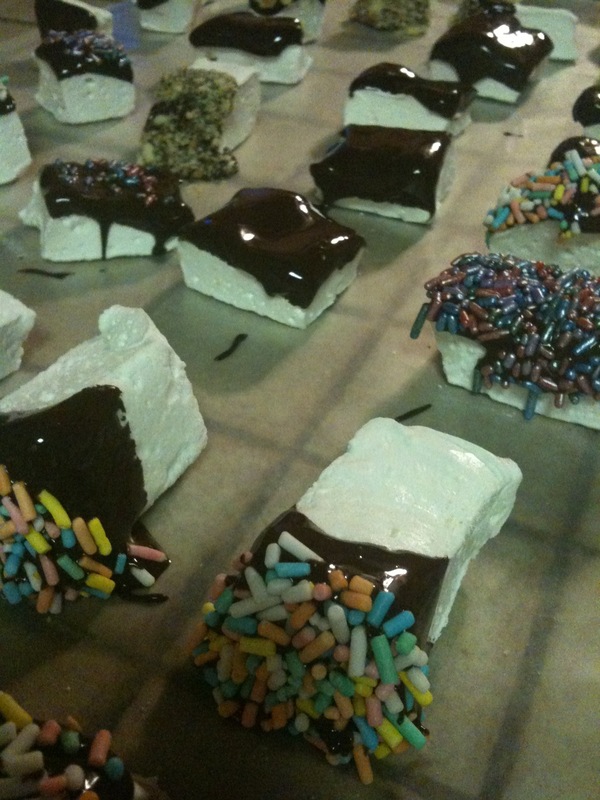 The second time around was a piece of cake – my marshmallows were a success! I used the following recipe to make the marshmallows. I then dipped them in melted semi-sweet baker’s chocolate. 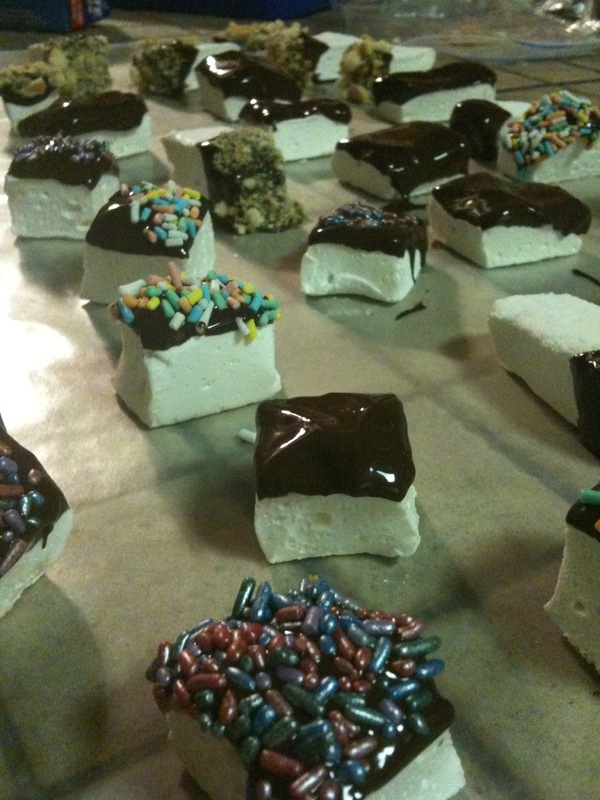 I topped some with sprinkles, and some with crushed up Nilla Wafers……I seriously could not stop eating them!! They were so good!My family and friends enjoyed them too. The best part is, with the right recipe, these little guys were relatively easy, not to mention how impressive it is to “make your own marshmallows”! Spray a 9 x 9-inch pan with non-stick cooking spray – coat the pan with powdered sugar. Set aside. Remove marshmallow from pan and cut into equal pieces with scissors (the best tool for the job) or a chef’s knife. 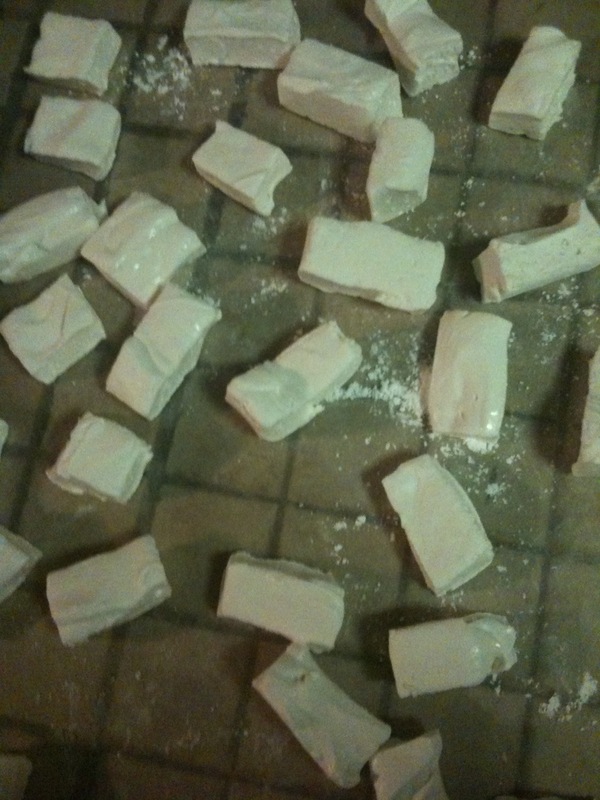 Dredge each piece of marshmallow in powder sugar. Makes about 40 large marshmallows, depending on the size you choose to cut them.